Fast Free Quotes over the phone, online, and in person! Call us at 850 476 6399. Get your FREE no-obligation quote for ALL of your insurance needs. providing our customers with quality coverages at great prices. NO MATTER WHAT TYPE OF INSURANCE QUOTES YOU ARE LOOKING FOR, WE HAVE YOU COVERED. 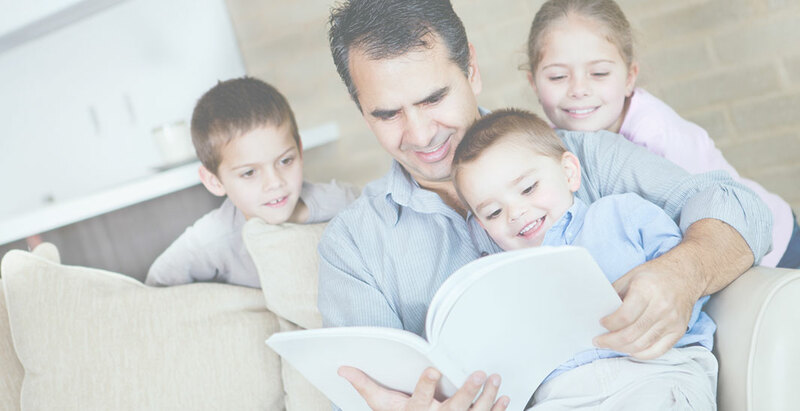 We are a local insurance company in Pensacola, FL with over five decades of experience. 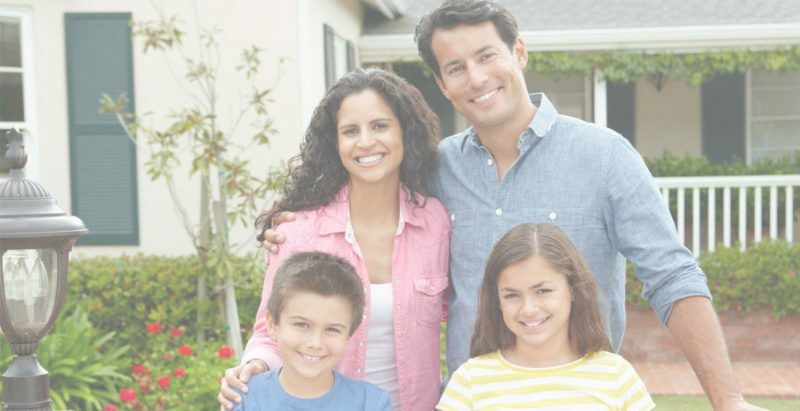 Our specialties include health insurance, auto insurance, term life insurance, and homeowners insurance policies. We also provide commercial and contractors insurance for business owners. What sets us apart from the other companies is our ability to offer personalized service at a fraction of the price. We are not loyal to any one insurance company, so when we provide you with insurance quotes, you can be sure they’re the best value. Call us today! (850) 476-6399 and get a free quote! I have personally used Susan Todaro’s Insurance Solutions for myself. I have always had excellent service. For realtors she & her staff are very willing to help you with your clients. If you need a quote on a property they will get back to you in a timely manner. Many times this helps the buyer make an informed decision on which property to buy. Susan is a true professional in every way. Her company provides quotes for my buyers quickly. Susan is very active in the Pensacola Association of Realtors and I see her at many functions related to real estate, financing, etc. She has been the speaker at several very informative meetings at our office and we can always depend on her to educate us on the latest developments in the world of insurance. I would highly recommend her. I also must add that she couldn’t achieve all that she does without her wonderful staff. Lydia Wombles has to be Susan’s right hand woman. Sue has worked hard to provide great coverage on our business and investment properties. She represents various lines and works to keep my cost down. I have used Susan Todaro for years and HIGHLY recommend her as your insurance agent. She provides superior service and has saved my clients and myself so much money over the years. She beats all the other insurance quotes and their customer service is excellent. Will never use anyone else! When State Farm’s rates for our home and cars went through the roof we began looking at alternatives. 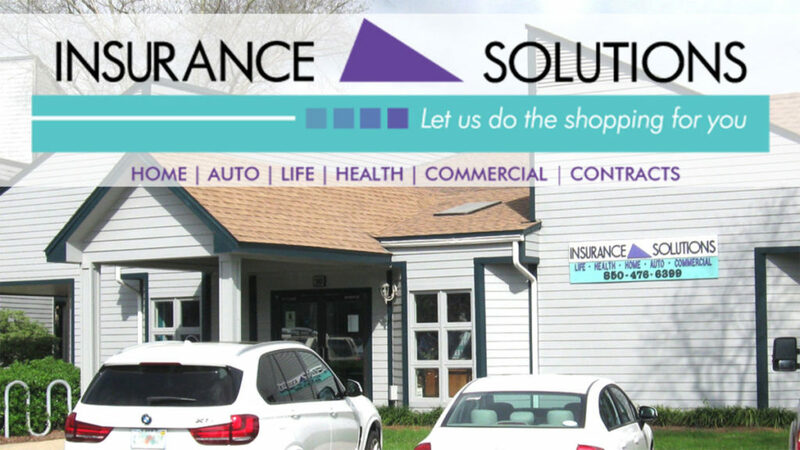 Insurance Solutions and Sue Todaro gave us a better price for better coverage. She was prompt, thorough, courteous and knowledgeable. It was easy to make the switch. I highly recommend Insurance Solutions and Sue Todaro. Sue is a true professional dedicated to helping you meet your insurance needs. I don’t hesitate to call her when I need an expert.